ScotiaMed Family Medicine & Walk In Clinic – Welcome to ScotiaMed Family Medicine & Walk In Clinic Official Website! ScotiaMed, located in the heart of Bedford, opened in 2006 becoming the first established walk in clinic in the community. Clinic co-founders, Dr. Michael Clory and Dr. Wayne Pickett, both emergency room physicians, saw first-hand the need of such a clinic in Bedford. The clinic provides family practice, urgent medical patient centered care and blood collection services by a friendly and professional staff in a convenient location that is wheelchair assessable and offers ample free parking. Our pride in our community where we live and work is evident in our ongoing sponsorship for various youth sports as well as our participation in high school co-op placement programs. 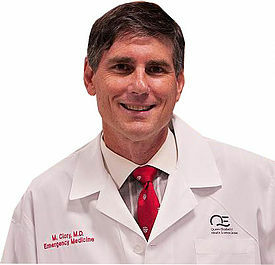 Dr. Clory has practiced emergency medicine across the country for over 20 years, and is currently Chief of Staff and Emergency Department at the Cobequid Community Health Center in Lower Sackville, Nova Scotia. He is also An Assistant Professor of Emergency Medicine at Dalhousie University. Previously, Michael worked in finance and holds degrees from St. Francis Xavier, (BBA); McGIll (MD) and Dalhousie (MBA). 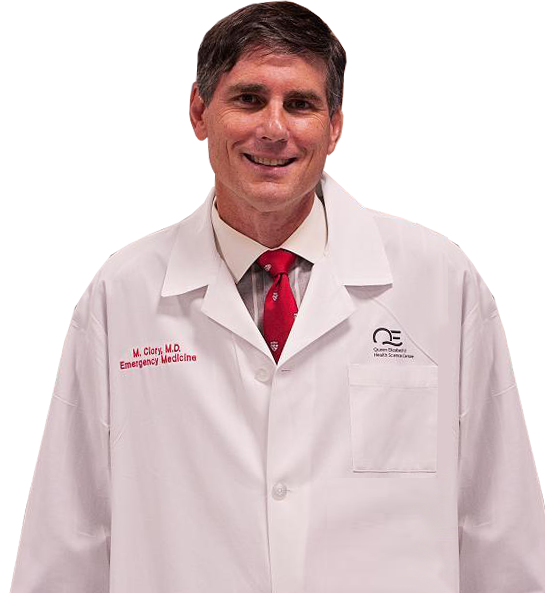 Dr. Pickett has practiced emergency medicine for over 20 years and previously in combination with Family Medicine. He is a staff emergency physician at Cobequid Community Health Centre, Valley Regional Hospital and Colchester Regional Hospital. He is a native of Dartmouth and graduate of Dalhousie Medical School. 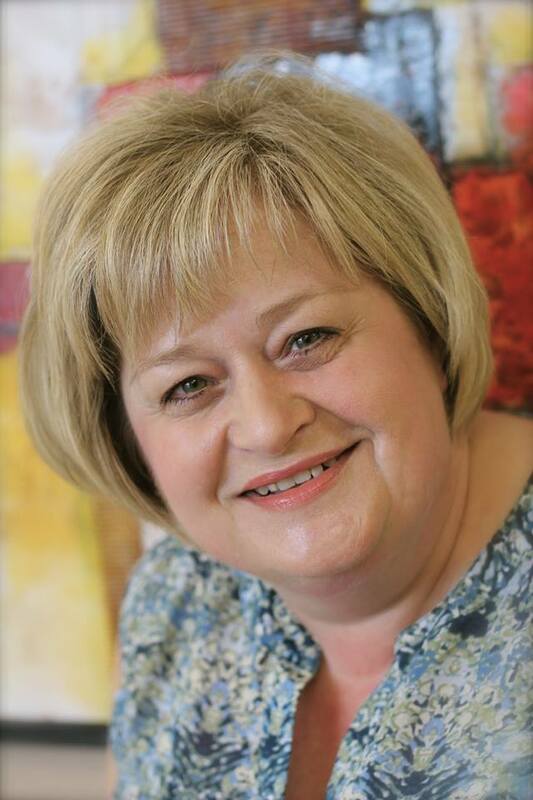 Carla has been with ScotiaMed since its inception and assumed the position of office manager in 2009. Prior to working at the clinic Carla owned and operated a successful cleaning company. Dr. Griffin is a second generation physician having grown up in metro Halifax. She is a a graduate of Acadia(BSc) and Dalhousie(MD). Dr. Griffin does accept prenatal referrals.